Get ready! 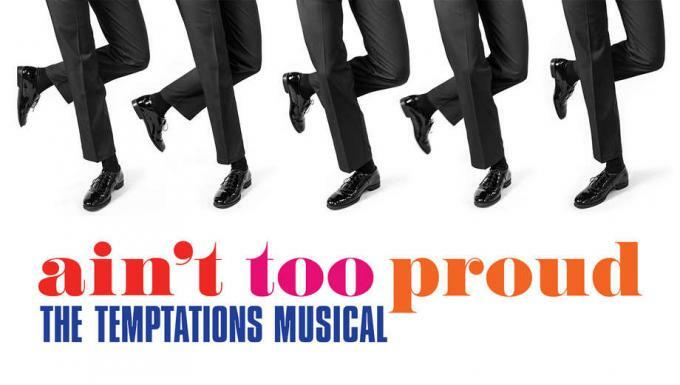 It's that time of year that we've all been waiting for as Ain't Too Proud: The Life and Times of The Temptations hits the Imperial Theatre on the Wednesday 24th April 2019! You are sure to be in for an unforgettable night of entertainment. Be sure to book your tickets in advance today! This event is hugely anticipated and tickets at Imperial Theatre can often sell out.